Moving on and letting go are really hard things to do. Some of the most difficult times in my life were when I needed to move on from a situation or let go of a relationship. I’m very sentimental so walking away has never been easy for me even when I know it’s in my best interest. 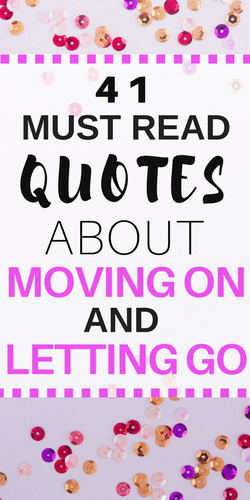 Here are some quotes about moving on and letting go that I love and have helped me get through some difficult times. 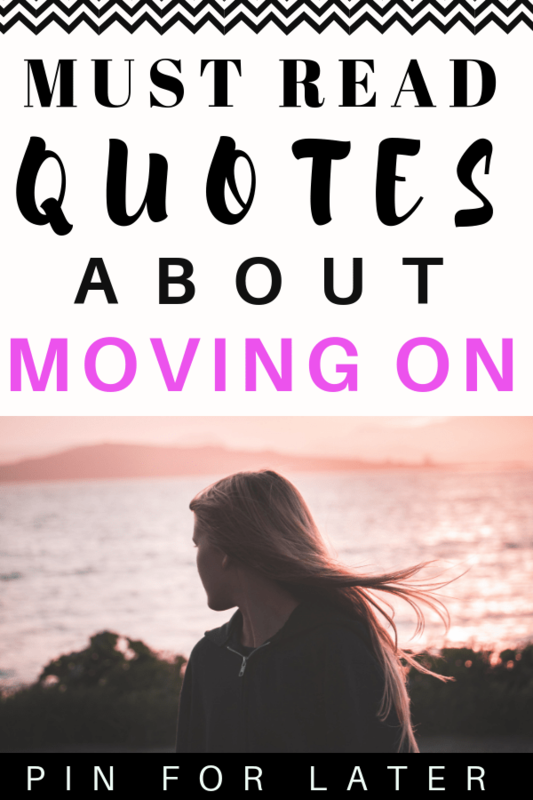 I hope some of these quotes about moving on and letting go help you start over. It’s difficult to realize a phase of our life is coming to an end but there are even better times waiting for you in the future. 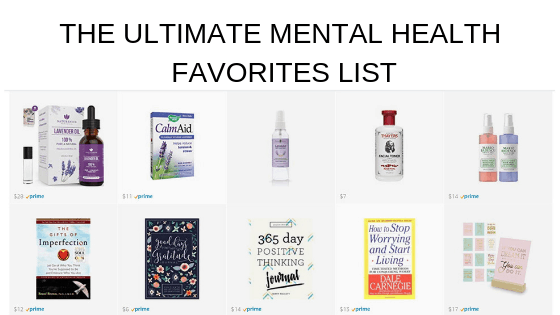 If you’re interested in reading more about mental health I have a ton of posts about depression and anxiety.